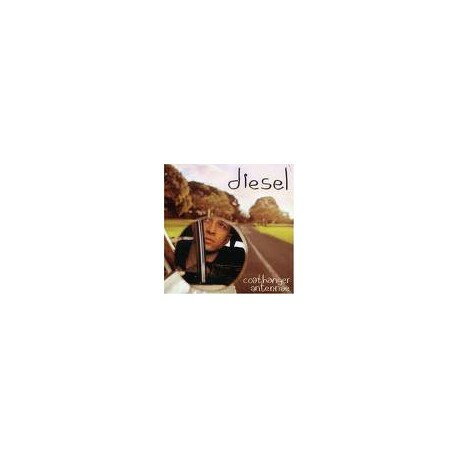 2006, Johnny Diesel (real name Mark Lizotte) debut album under the name Johnny Diesel came out in 1990 and after that he've released a couple of albums in his own name Mark Lizotte and under the name Diesel. It's filled with perfect Rock with touches of Soul and Midwestern Rock. Names like Jude Cole, John Mellencamp, Tom Cochrane and Jimmy Barnes comes in mind. 10. Is It Only Love?